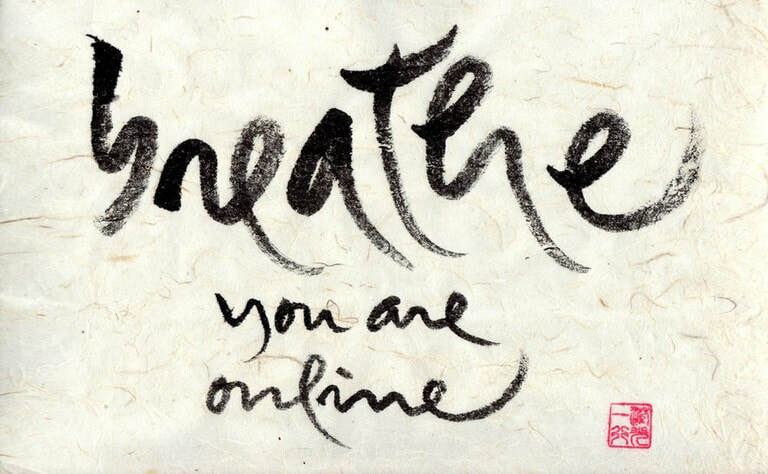 MPCH is a community of lay practitioners inspired by the teachings of Zen Master Thich Nhat Hanh. We come together with the purpose to to support each other in learning to live with awareness. The practice of mindfulness helps alleviate suffering and allows us more joy in our lives. By practicing together, our mindfulness becomes more solid, relaxed, and joyful. We practice with understanding, openness, and a receptive heart. We welcome everyone who wishes to learn the art of meditation and mindful living regardless of race, ethnic or cultural origin, gender, religious practice, or sexual orientation. We meet on Sunday evenings from 5:30–7:30 PM at 1712 Fairview in the rear building (please enter through the courtyard door). Please check our calendar for event updates. Receive monthly announcements of upcoming events and get a little reminder that you have a community to support you on your path of peace.